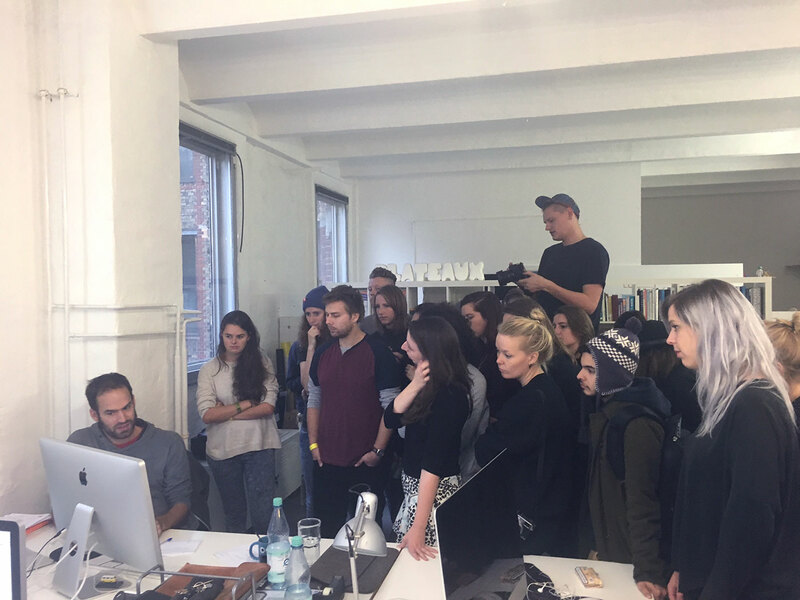 We had a visit of 26 interested students from Willem de Kooning Academy in Rotterdam today at our studio. We’ve been talking about our story, design projects, working as a freelancer and founding a graphic design studio. Was nice having you here guys!